This weekend is Doors Open Winnipeg, a chance to explore and learn what goes on behind the scenes of some of Winnipeg’s most prominent businesses and buildings (for absolutely free)! Here in the West End, there are several Doors Open Winnipeg participants. We thought we would take the chance to highlight West End participants, and what they are offering this Doors Open weekend! Meet local artists and artisans who specialize in a variety of crafts including painting, jewelry, textiles, and ceramics. See professional demonstrations and learn about different types of art. Participants will have the opportunity to purchase some unique pieces as well. This is a once-in-a-lifetime opportunity to see the amazing artistry that goes on behind that stoic brick façade on Clifton. 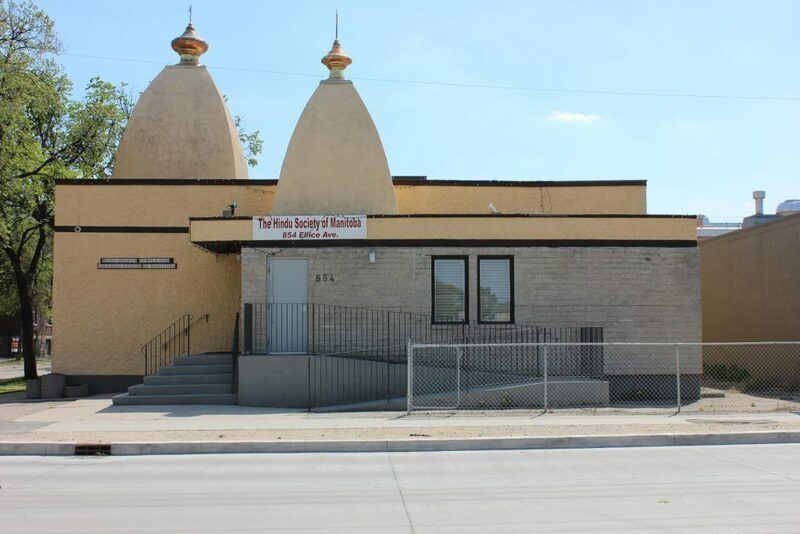 Opened on Diwali Night in 1979, the Hindu Temple and Cultural Centre has been a gathering point for members of both Hindu and West End community members over the last 39 years. This weekend, devotees to the Hindu faith will teach visitors about their faith, culture and temple. Take a deep dive into the history of the Kinsmen Sherbrook Pool. From glitz and glamour to possible haunting… the Kinsmen Sherbrook Pool has seen it all! 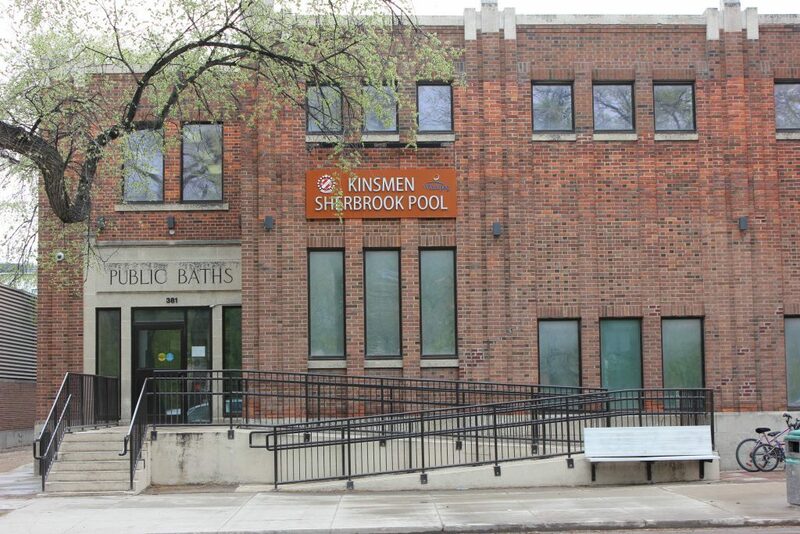 Originally opened in 1931 amidst the Great Depression, the Kinsmen Sherbrook Pool has played a vital role in the West End’s history. From whisperings of ghosts haunting the building to the supposed “three story swimming pool” urban legend, there are plenty of fascinating stories just below the surface at the Kinsmen Sherbrook Pool! 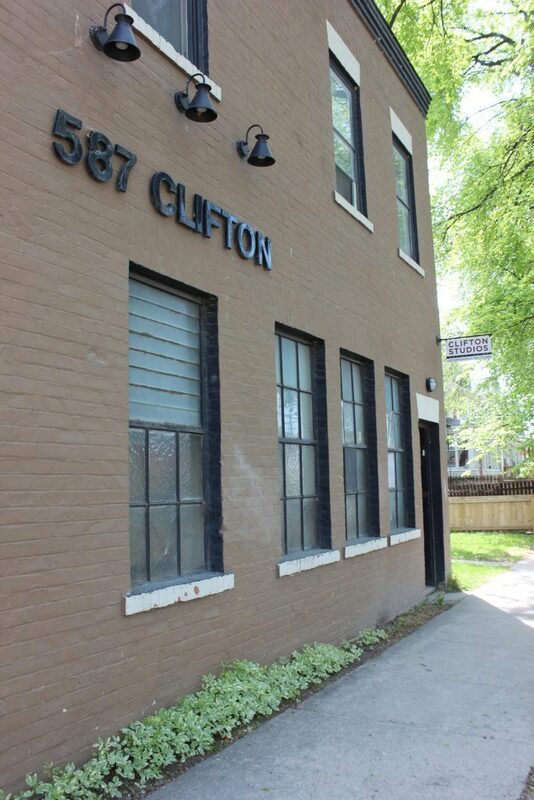 Built in 1912 for Northland Knitting, 618 Arlington Street is now the home of ARTlington Studios. This large brick building houses 30 artists, each with their own distinct art forms. Set in a century old building, this may be one of the only places where past, present and future art forms merge together in beautiful harmony. Classified state secrets? Ten militia units? A fire? Wow! The Minto Armoury sounds pretty cool! 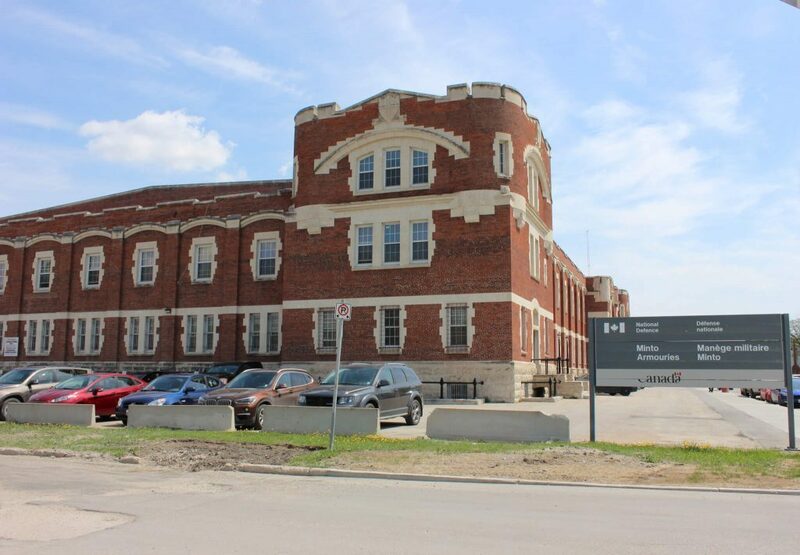 Once a military headquarters, the Minto Armoury was home to ten militia units. In January of 1956, the roof caught fire, but fortunately most of the building was saved. Learn more about the architecture, history, and a few other secrets by visiting the Minto Armoury this Doors Open weekend! Explore vintage pieces in a wonderfully historic setting! 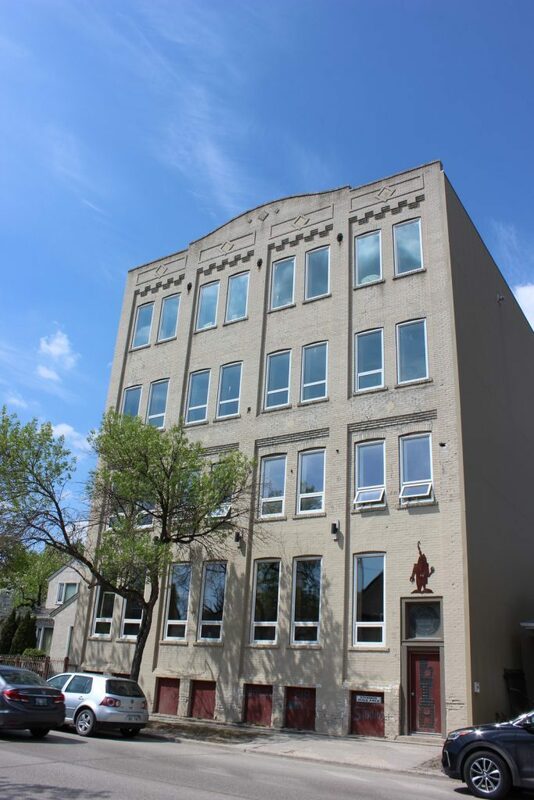 Once the home of Fort Garry Dyers, The Old House Revival Company transports you over 100 years into the past both inside and outside the building. 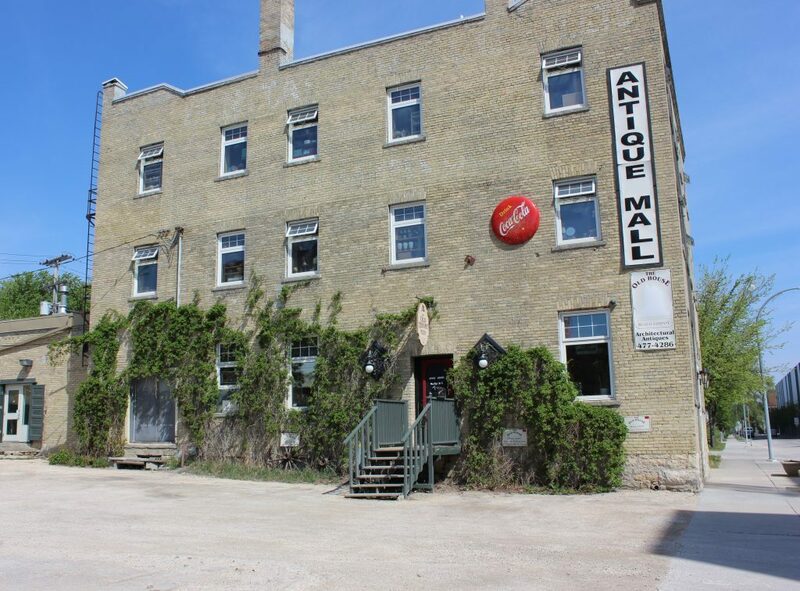 With tours running every 15 to 20 minutes, discover Winnipeg’s best kept vintage treasure: The Old House Revival Company! 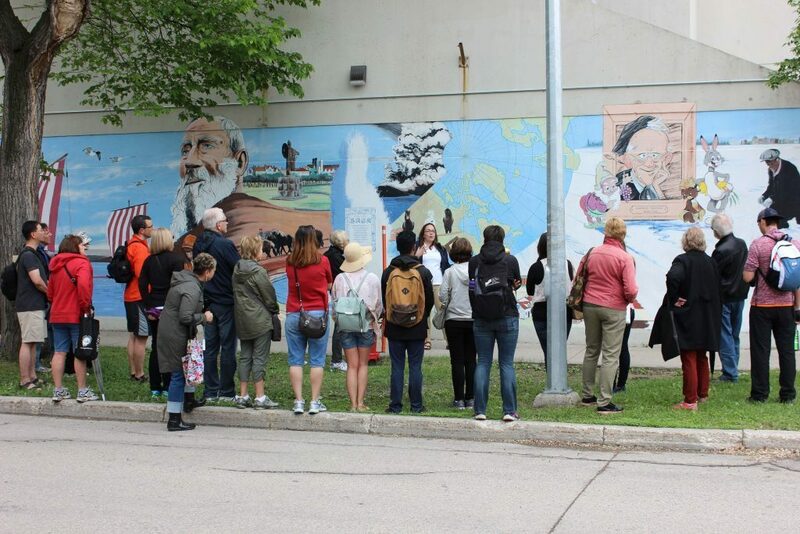 Join the West End Biz’s mural aficionado Taryn, as you take a free walking tour through the artistic and architectural history of the West End! Discover some of the hidden meanings and messages behind the murals, and learn to appreciate the time and effort that goes into the creation of a single mural! We look forward to seeing you this weekend in the West End! For hours and more information about these and other participants, please visit http://www.doorsopenwinnipeg.ca/.